My Name is Nick and I have worked in both commercial and domestic grounds maintenance for over 15 years. I started working for myself six years ago and took the decision to form a LTD company in 2017. I pride myself on providing a reliable and professional grounds maintenance service. I provide the following services this is not an exclusive list and if you have a grounds maintenance job that is not listed please ask. 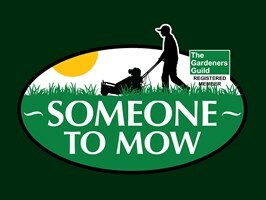 Lawn Mowing - ride on mower for large lawns or commercial areas.